The venue was not fitting. It was over packed. Some of the fans were assholes, simply put. 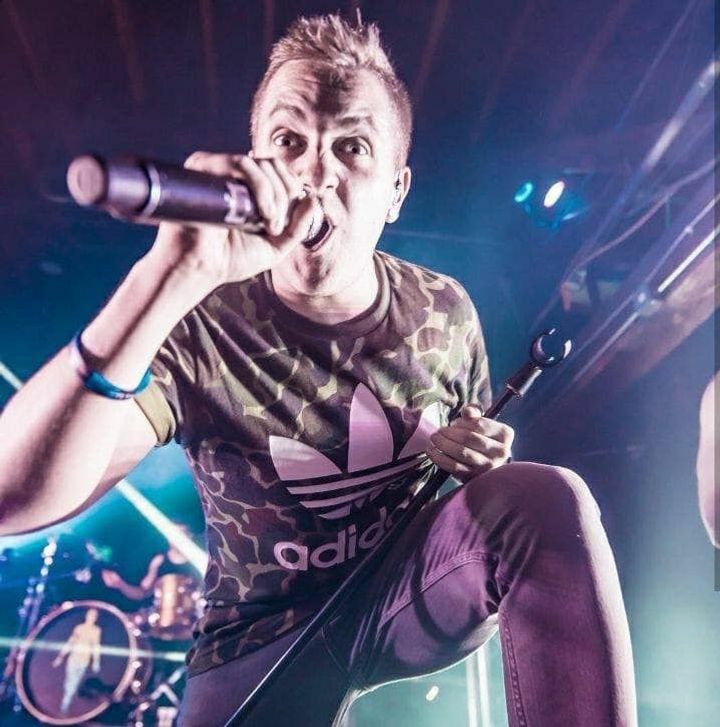 I prevail was missing their main singer. I don’t regret going, but was expecting a little more. All of the bands were amazing! I came for I Prevail and... oh... my... God... they did not disappoint. I've been to a lot of rock shows and this may take the cake for the best. Show was great, I enjoyed it a lot but got there kind of late. A time should be posted on site saying the time that the first band goes on, other than that I had a really good time. Phenomenal show and amazing openers. Local boys (Drifter) were a little awkward and I didn't care for them much... Shapes & Colors delivered and so did Assuming We Survive. 5/5 without a doubt. These humans are angels. Amazing! Been to many concerts over the years ( Disturbed, Breaking Benjamin, Lamb of God, Devil Driver, Marilyn Manson, Wolf mother etc) and I would say this band plays like they have been together for years, they have an amazing stage presence and well as one of the many moshing members in their crowd I must say I am still feeling the show today. They were amazing and I would see them Cover your Tracks and Starset in a heart beat again.